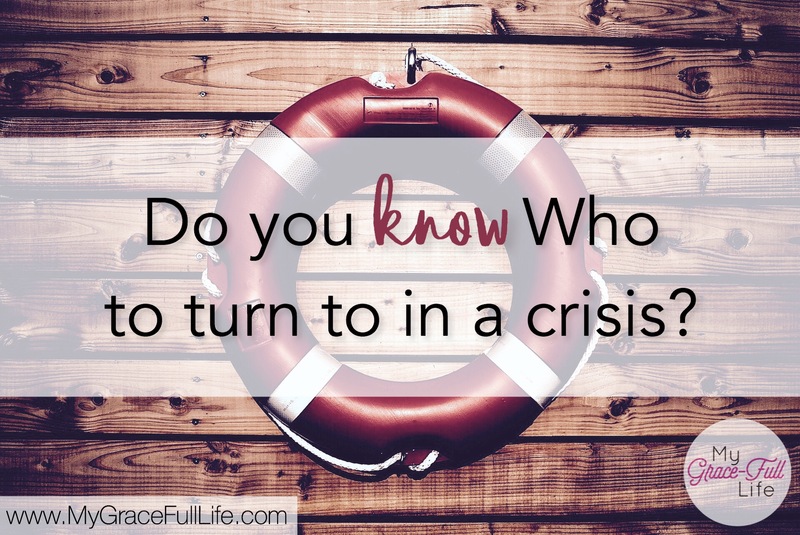 12.6.17 Prayer Prompt: Do You Know Who To Turn To In a Crisis? PRAYER PROMPT ••• Have you ever had a friend who never called you until they needed something? These are God’s words and clearly, He knows what it feels like to only be called on when needed. I’ve written this topic before, and honestly – it breaks my heart every time I do. How many times have I cried out to God when I had no relationship with Him, but needed Him to fix a problem? The story of Hosea is about forgiving love. God commanded Hosea to marry a known prostitute, Gomer. Hosea loved Gomer, but she constantly betrayed him through prostitution. Similarly, God loved the nation of Israel, yet she constantly betrayed Him, worshipping idols and false gods. Is there any logical reason Homer should take back Gomer? There are very few who would say he should stay with her. But how are we any different in our relationship with God? There’s no reason God should put up with us. Wouldn’t it feel so much better to count on God in a time of crisis because of a strong relationship, rather than hoping Someone you barely know will toss you a life ring when things get too hard? I don’t know about you, but I feel far more comfortable going to my friends when I need something, rather than someone I barely know. As one who has lived both with and without a relationship with Him – I can say beyond a shadow of a doubt – calling out to God in times of trouble is far better when we have a genuine relationship with Him. It’s more comforting because I have trust in His promises and faith that He’ll see me through. He gives me His heavenly peace and I know I’m not alone. Today, as you pray, thank God for the merciful love He shows when we don’t deserve it. Thank Him for being there in times of trouble. Ask Him to help you have a full relationship with Him, all the time, not just in a crisis.